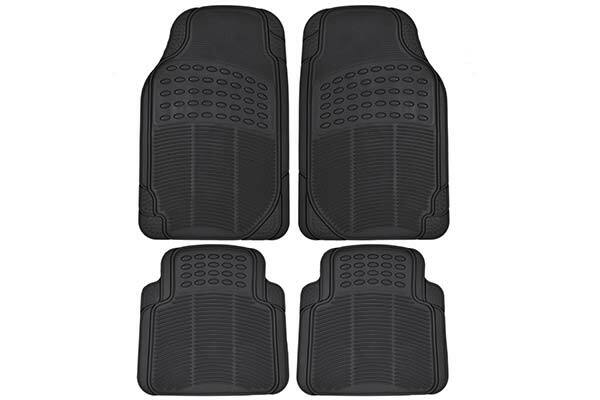 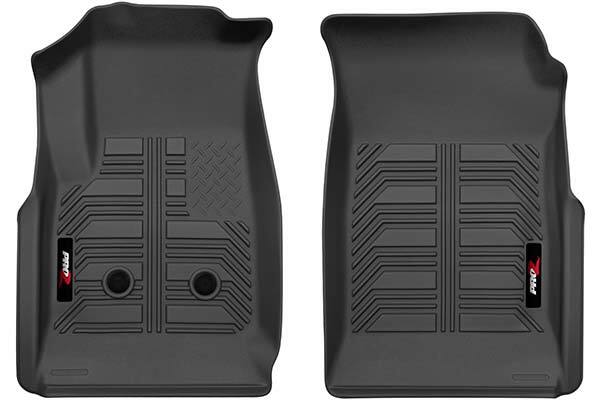 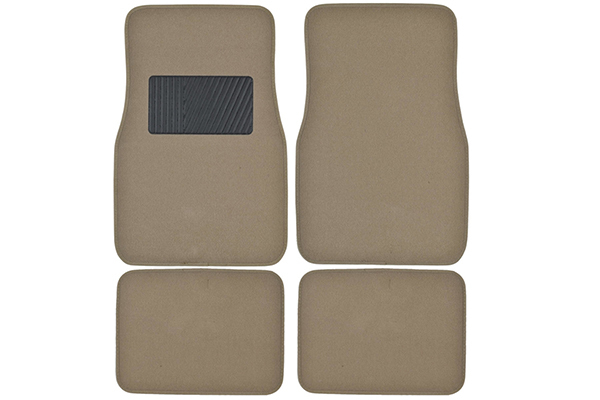 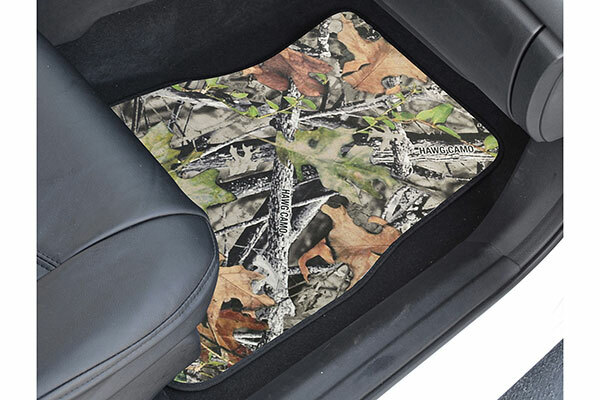 Home / Articles / ProZ Floor Mats One Day Sale! 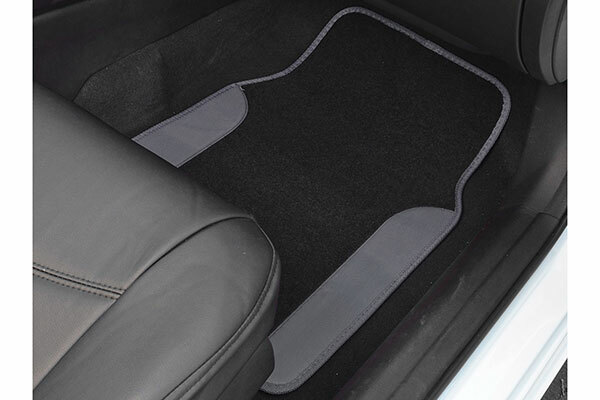 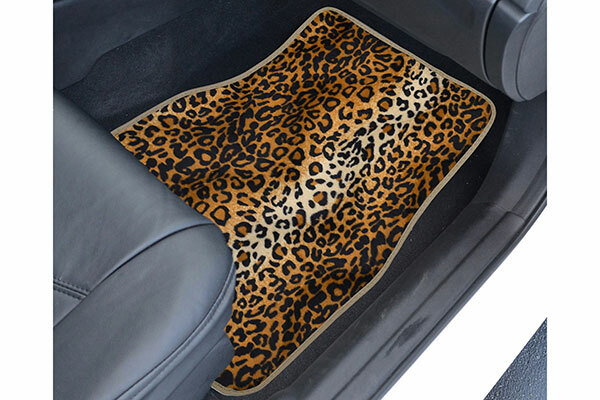 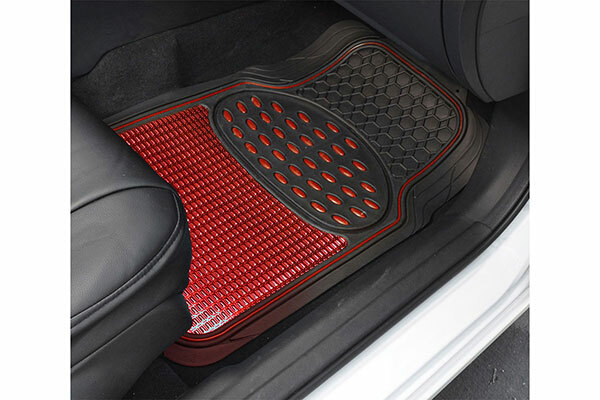 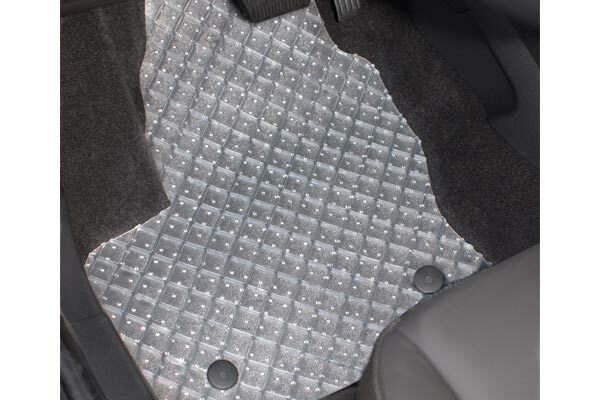 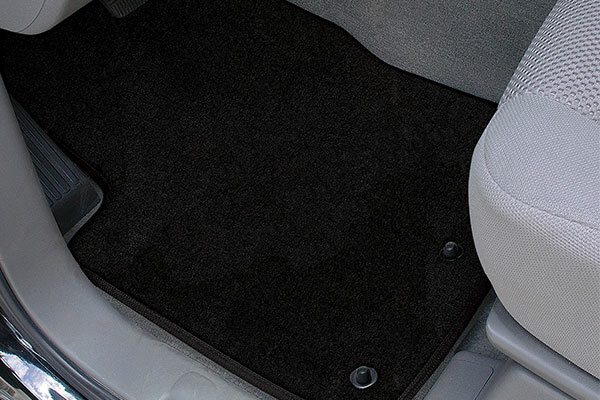 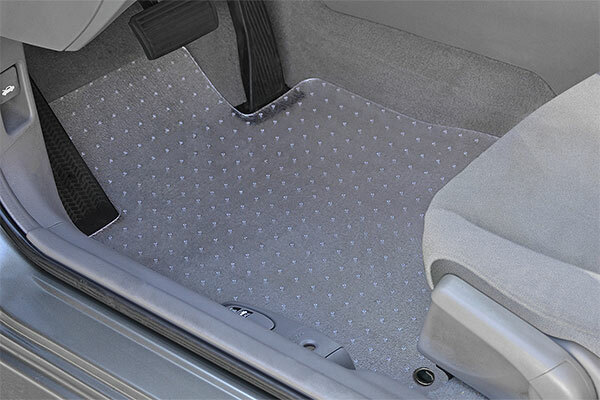 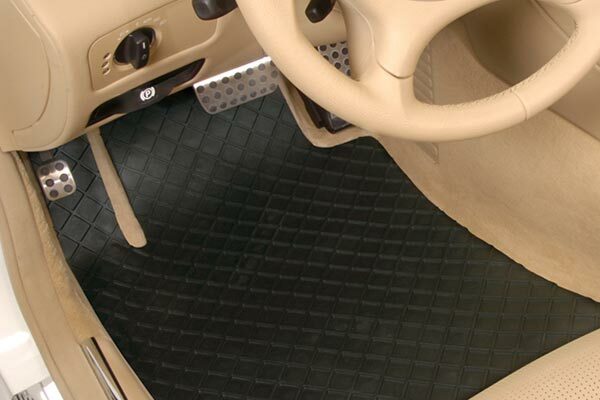 Did you know your floor mats could do all this stuff? 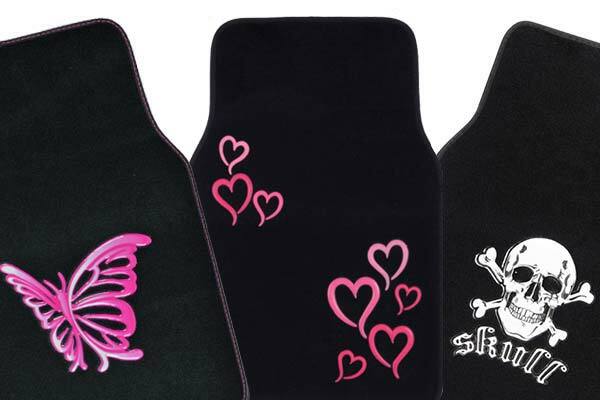 Honestly, neither did we. 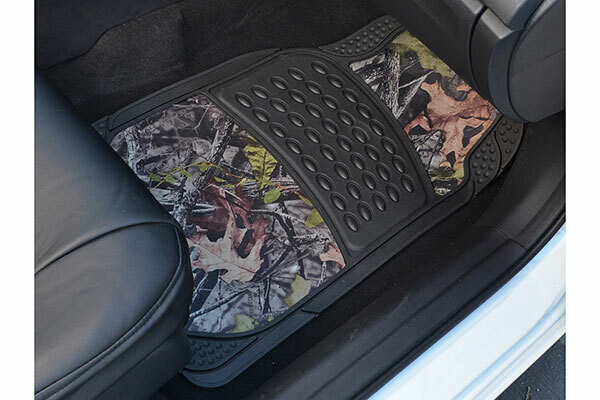 That's why we work every day to test the limits of what our products can handle. 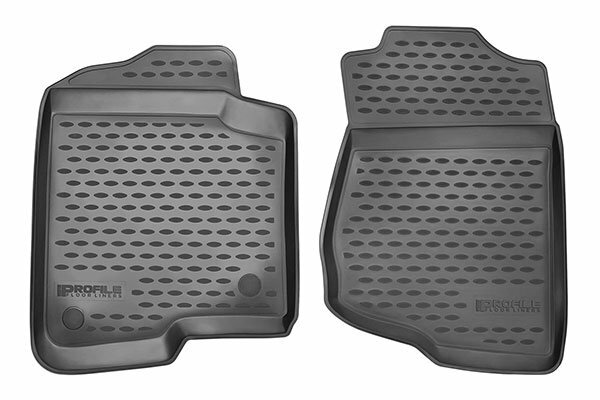 In celebration of these discoveries, we decided to give you a solid 25% off all ProZ floor mats and let you try them out for yourself!